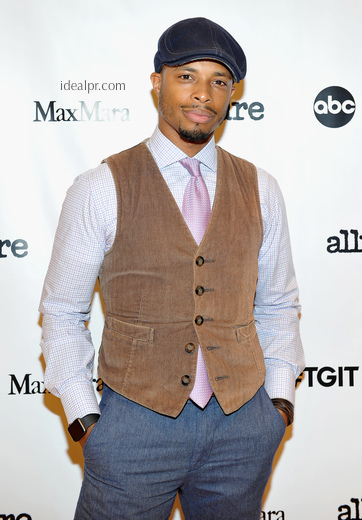 Max Mara and Allure hosted ABC stars of #TGIT to celebrate the hair, makeup, and wardrobe stylists of the shows! 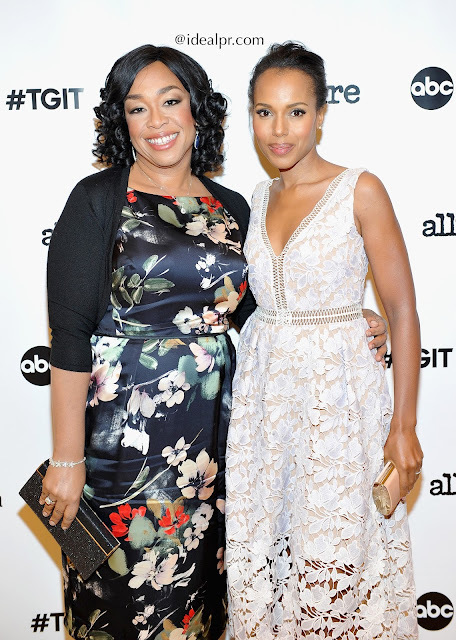 Shonda Rhimes with Kerry Washington...ABC TGIT Hot ladies! 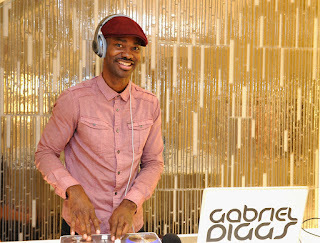 Attendees included:Scandal cast members included Kerry Washington, Bellamy Young, Darby Stanchfield, Katie Lowes, Portia De Rossi, executive producer Shonda Rhimes and more. How to Get Away with Murder stars Liz Weil and Charlie Webber were also in attendance as well as Executive Producer Betsy Beers and creator and EP of HTGAWM, Pete Nowalk. Greys Anatomy stars Camilla Luddington, Kelly McCreary, Jessica Capshaw, and Justin Chambers and were also there. 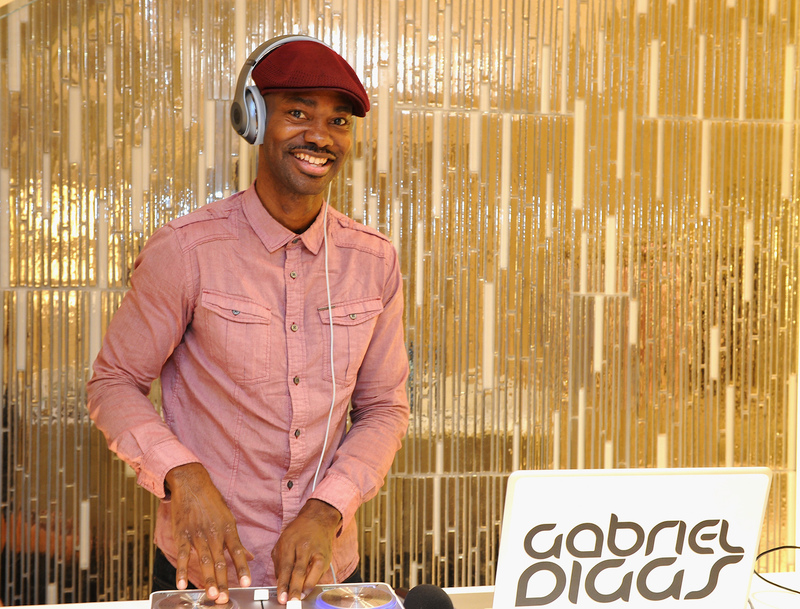 Guests enjoyed champagne sips and sounds spun by DJ Gabriel Diggs inside the Beverly Hills MaxMara store along with Allure Magazine. Max Mara is regularly featured within all #TGIT ShondaLand shows, specifically through the portrayal of key characters played by Kerry Washington, Darby Stanchfield and Bellamy Young from Scandal as well as Viola Davis, Aja Naomi King, and Carla Souza from How to Get Away with Murder. From classic yet modern ready-to-wear pieces to accessories, quintessential Max Mara pieces reinforce each character’s signature style. 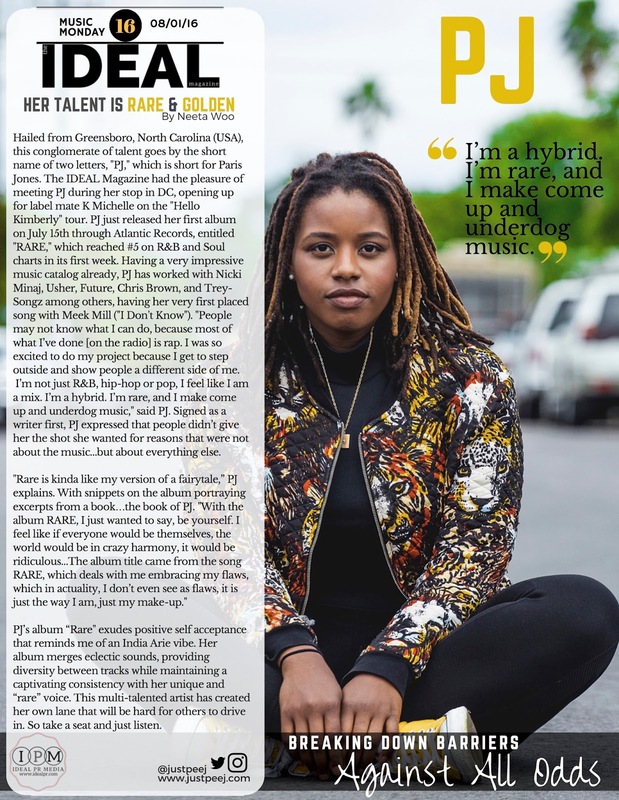 Thanks Megan for keeping Ideal PR Media in the loop with this event!